Sometimes a fresh start is just what you need in life. 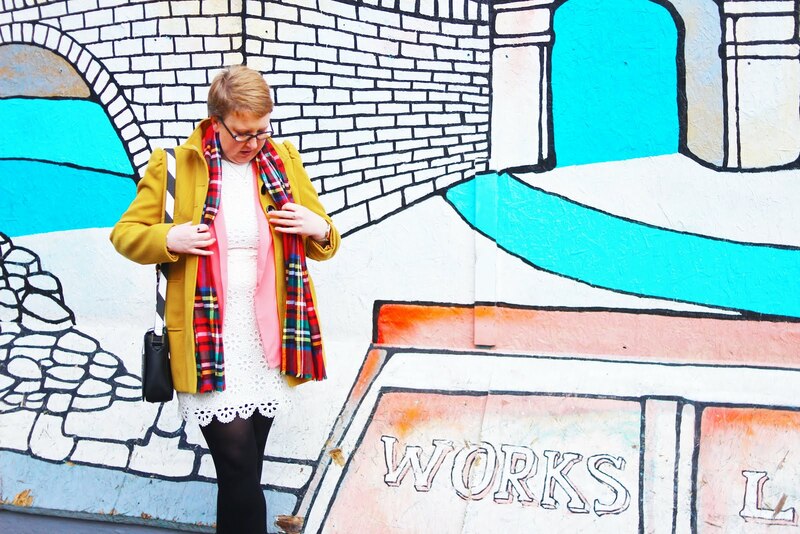 Starting university, or a new job, or moving to a new area—all of these things can be wonderfully exciting and provide you with great opportunities. I remember being thrilled about moving to New York City when I was twenty-two, and the whole world felt as if it had opened wide. But sometimes starting over just stinks. A year and a half ago my family and I were faced with the starting over of the second variety. We had moved to a beautiful village in the Lake District four years earlier, had a lovely house, my husband had a good job, and our five children were settled and happy. We didn’t intend to move again, ever. Then the school where my husband worked (and my children attended) closed suddenly. So in one fell swoop we lost everything—house (which was provided with my husband’s position), his job, our children’s school. The area was remote with no other job opportunities locally, so we ended up moving three hundred miles away, feeling very bruised by life, and reeling from all that had happened. The experience was incredibly difficult, but we did our best to adapt to new circumstances and find the positives in what was really a very negative situation. We all learned and grew, and while a lot of it wasn’t great (we ended up moving again, a year later, to where we are now), I do feel stronger, wiser, and more mature from it all. I look at life differently now, and have come to realize my happiness cannot come from outward circumstances. All of this became fodder for my fiction—I am very thankful that I am a writer, because it can provide a sort of intense therapy at times! 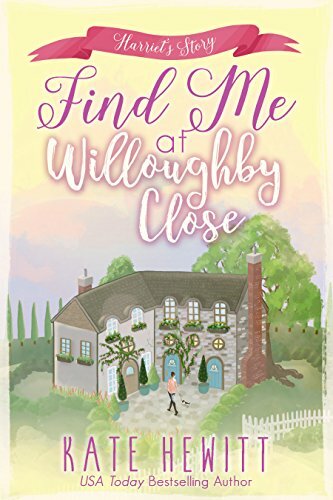 Harriet Lang’s journey in Find Me at Willoughby Close, from losing everything to gaining new perspective, is very close to me and what I went through. Admittedly I wasn’t living the high life that she was, but no matter what your circumstances, a sudden, unwanted change can be very hard—and can provide you with a catalyst for growth. Ultimately what I came to learn was that hope can be had in any situation—and that’s what Harriet Lang has to learn, too. It’s a hard lesson, but one that is incredibly worthwhile. And while I never want to move again, I know that if I had to, it would be okay. I’d survive, and maybe even be better for it. Best of luck and thanks for reading! I do love these book tours!